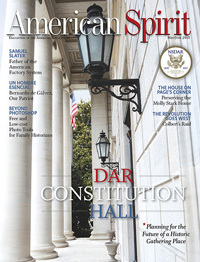 A Junior is a DAR member age 18 through 35 years of age (until her 36th birthday). She holds full DAR membership, and when qualified, may serve as an officer and chairman at the chapter, state, and national levels. 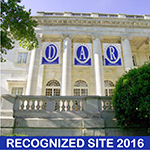 Junior Members are encouraged to learn and to lead in support of DAR objectives. 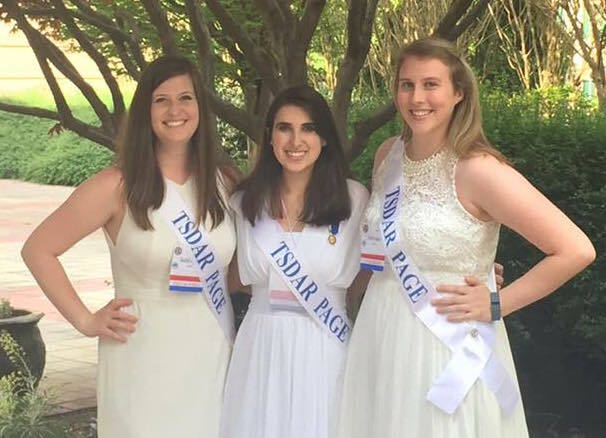 Tennessee Juniors participate in activities which benefit the NSDAR Helen Pouch Fund and State Society endeavors such as the Molly Stewart Fund. We also identify a Chapter Outstanding Junior each year and some Juniors who have earned enough points to qualify for the state contest. Our Junior Members are college students, career women, volunteers, and stay-at-home moms, from all walks of life and even different home states. 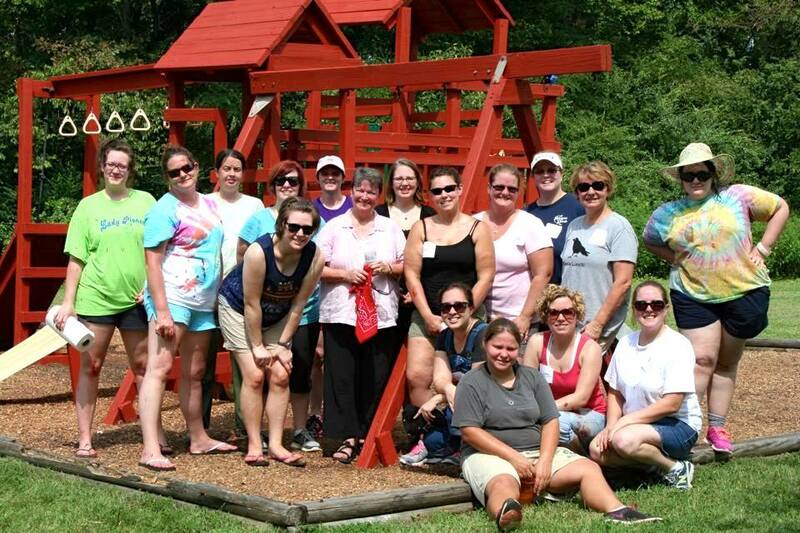 Our chapter understands time and family constraints, and we make every effort to accommodate these young women. That is one reason we hold our monthly meetings on Thursday evenings! We support Junior membership by encouraging active participation within all levels of the organization, including as chapter officers. Tennessee Juniors (including Sarah Polk Chapter Juniors) volunteer at the annual Juniors Members Retreat.